DBP Law Solicitors are market leaders because of our dedication, quality legal service, and in-depth understanding of the needs of our clients. DBP Law Solicitors specialises in both contentious and non contentious, corporate and individual insolvency. 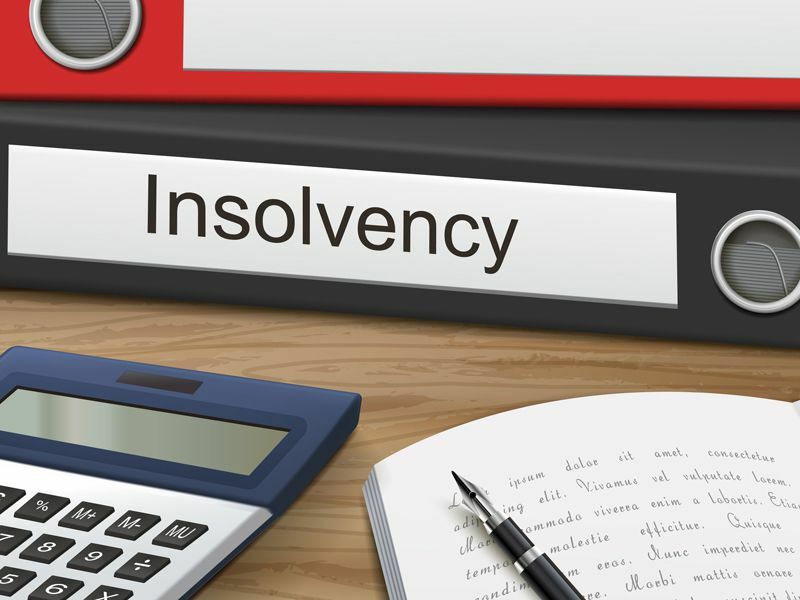 We advice on all types of insolvency proceedings and aim to bring positive solutions to all our clients. We also specialise in litigation, property disputes, family and matrimonial issues, probate and debt advice. 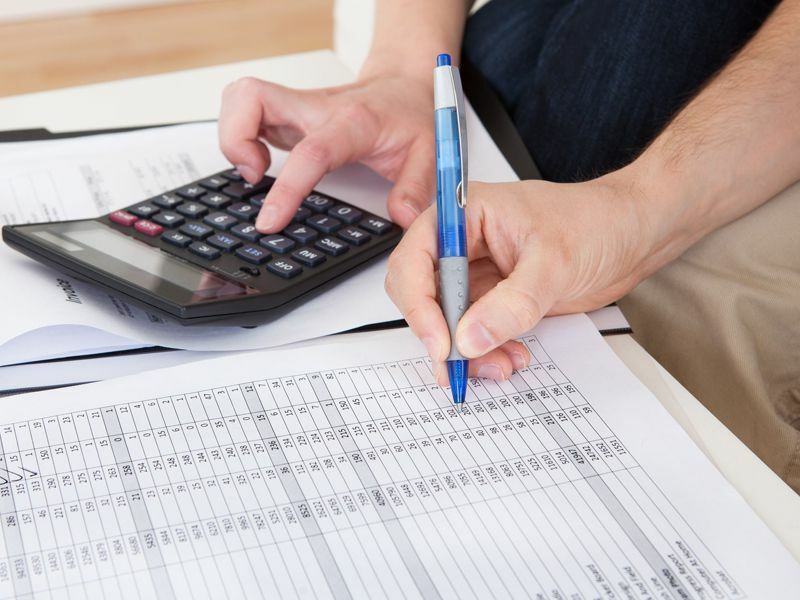 When your business runs into financial difficulties it is important to act quickly to save the business if possible, failing which, to ensure that losses are minimised. Various options such as liquidation, administration etc may be available. Personal insolvency is when you can no longer meet your debt obligations with your creditors. Bankruptcy may not be the only option to clear all your personal debts, there are various other options available to you. We have all been there before. 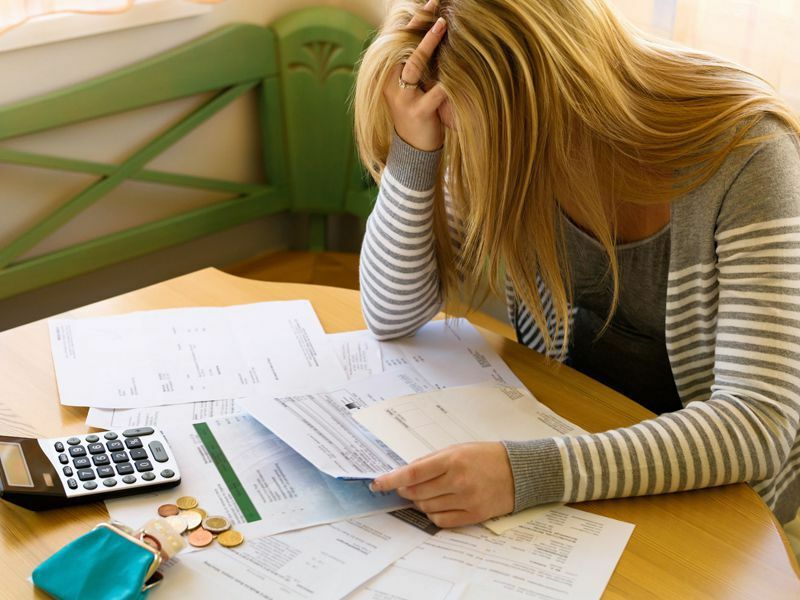 Debt can begin to mount due to loans, overdrafts and credit cards. We can help you and give advice on what best options are available for you. 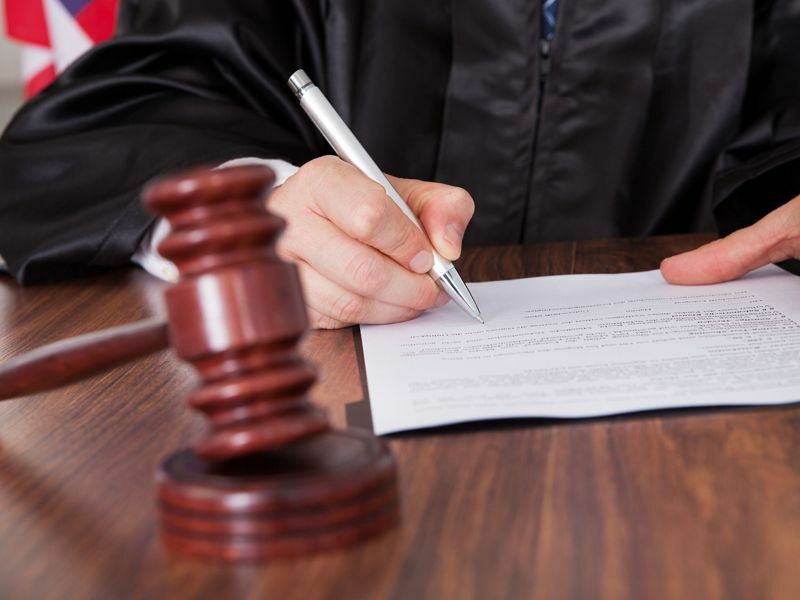 We understand that businesses and individuals frequently have disputes and litigation can result in draining your time and money unless it is handled correctly. 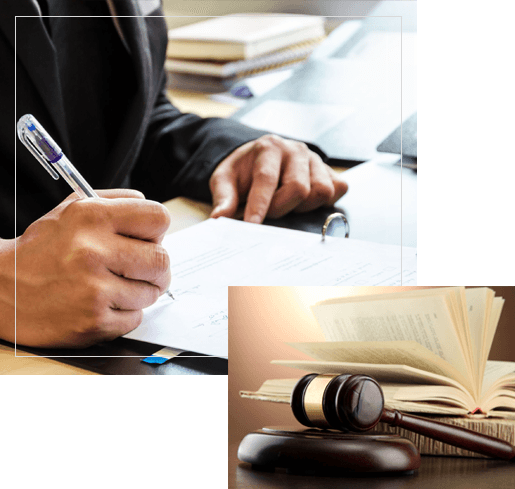 We can handle disputes such as breach of contract or disagreements between businesses and individuals.